Born in the Red River Settlement in 1851, son of Neil McDonald and Ann Logan, brother of Robert McDonald, he was educated locally as one of the first pupils of Archbishop Robert Machray. He joined the Hudson’s Bay Company and served in various capacities from clerk to Chief Trader. He retired from the Company in 1903. 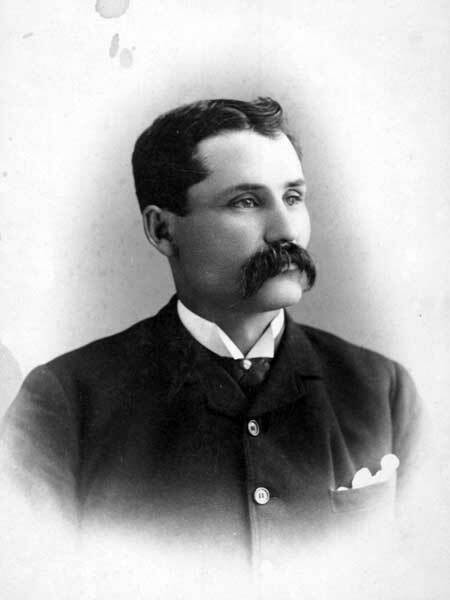 He served on the Winnipeg City Council in 1884. An active member of the Manitoba Historical Society, he served on the Archaeological Committee for a number of years. He died at Winnipeg on 5 July 1905.